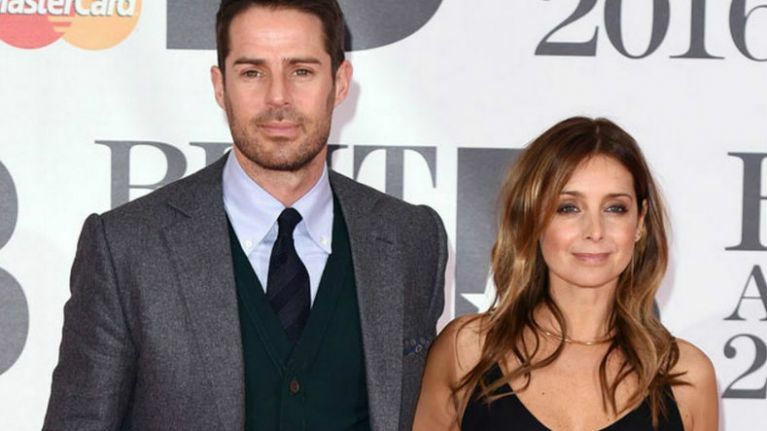 Louise Redknapp has denied that her stint on Strictly Come Dancing was the reason her marriage broke up. Louise, who danced on the 2016 series of the show with Kevin Clifton, left her husband of 19 years Jamie in 2017. There was speculation that their relationship had been struck by the 'Strictly curse' but that wasn't the reason she walked away, Louise has revealed in a new interview with The Guardian. "Strictly put the fire back in my belly, but it didn’t break up my relationship," she said. "After 20 years of marriage, it takes a lot more than that." It comes a day after Stacey Dooley's ex boyfriend Sam Tuckwell blamed pro dancer Kevin for their recent break-up. Describing Kevin as an "absolute rat", Sam told The Sun that he'd seen flirty texts on Stacey's phone from him. He confronted Stacey, saying she told him she only began entertaining Kevin after the split. Stacey today denied that Kevin played a role in the relationship coming to an end. Earlier this year Kevin denied that he was ever romantically involved with any of his dance partners. "You’re there to do a job and get on with the dancing. That’s what it’s about," he said. The Strictly star was married to fellow dancer Karen Clifton between 2015 and 2018. The pair have maintained a professional relationship since then, even dancing on Strictly together since separating.